Playing music became a pure necessity for Marius at the age of ten. At that time his musical career started with playing the bass in various local pop- and rock bands. At home Marius came in touch with jazz music. His father had a big collection of the best jazz records and his younger brother Peter developed himself as a true jazz freak. 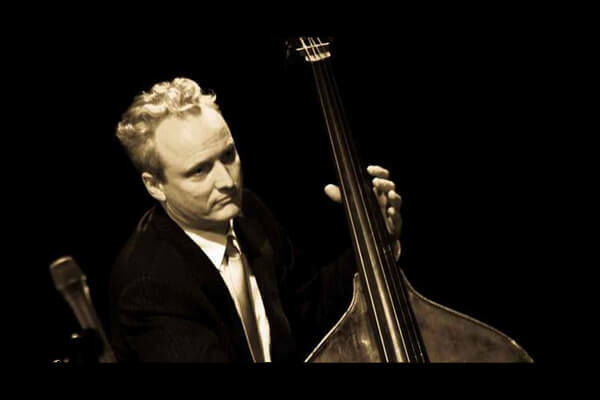 Marius’ continued to explore these jazz influences and started studying double bass at the Royal Conservatory in The Hague. From that moment on his career set off with great force. 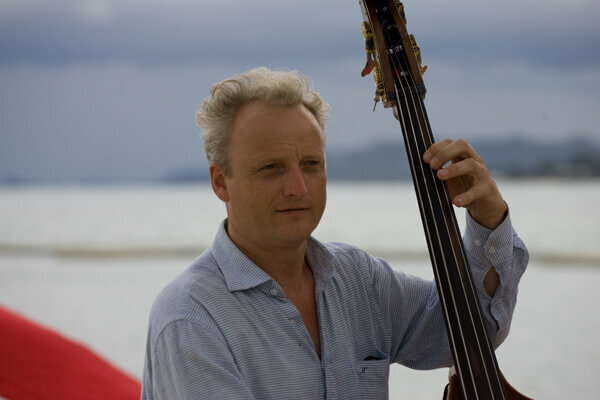 Marius became part of young jazz bands such as the Houdini’s, the Hoogendijk/Van den Dungen quintet and the Beets Brothers. With these bands Marius performed on the most important jazz venues in the Netherlands and toured in the United States of America, Australia, Thailand and Russia. Beets struck the attention of, and got much loved by, established Dutch jazz artists such as Rita Reys, Rein de Graaff en Piet Noordijk. The strong beat and forward motion in his playing fits seamlessly with the sound of the esteemed older jazz generation. 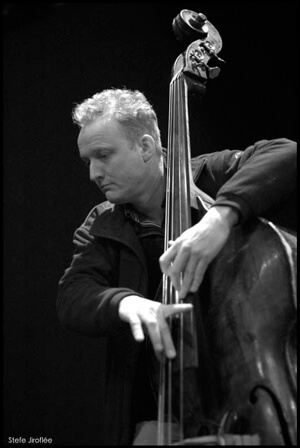 In 1999 Marius gave a new boost to the Rein de Graaff trio and set for several European tours with jazz legends as Johhny Griffin, James Moody, Bud Shank, Gary Bartz and Ronnie Cuber. Marius has an impressive discography with over a hundred recordings. Featured artists are a.o. : Herb Geller, Jeff Hamilton, Deborah Brown, Rita Reys, Trijntje Oosterhuis, Peter Beets, Houston Person, Ronnie Cuber and Dave Liebman. Beets is a well know guest at large Dutch orchestras such as the Metropole Orchestra, Amsterdam Sinfonietta, Schoenberg Ensemble, Skymasters and the Jazzorchestra of the Concertgebouw. Marius initiated his own big band, the Powerhouse Big Band, for which he writes and arranges all the repertoire.